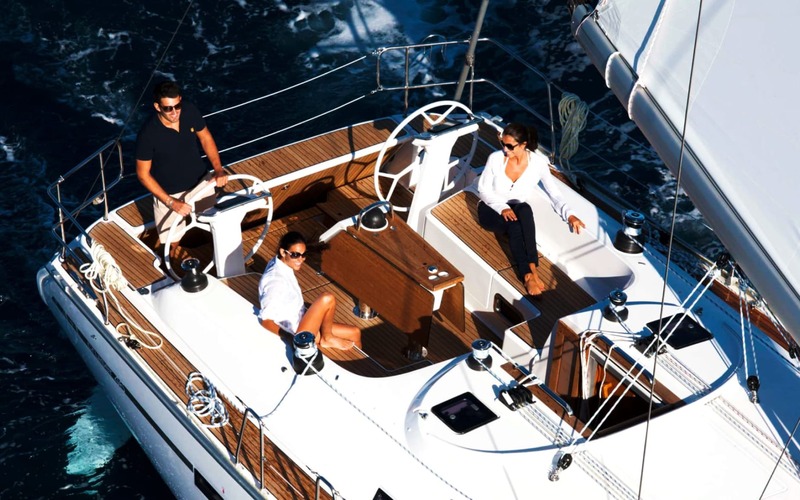 Awarded European yacht of the year in 2015, the Bavaria Cruiser 46 is the best in its class, offering comfort and luxury in an easy to handle performant sailboat. 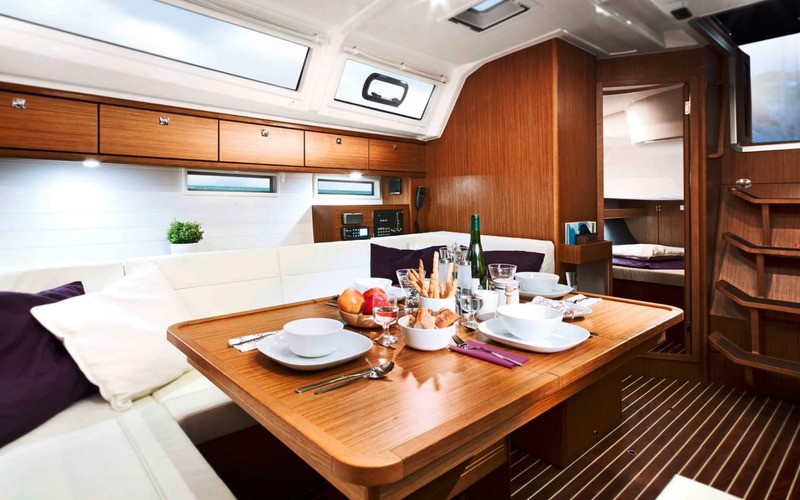 Tolui is a Bavaria Cruiser 46, built in 2018 and, as the other boats in the fleet, is highly equipped to provide maximum comfort for all crew. 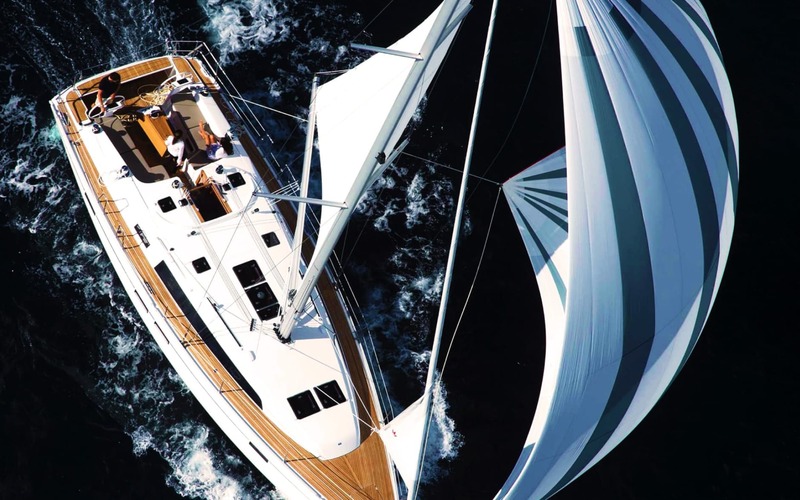 This 14 meter sailboat allows fast but safe crossings between the Azores Islands. 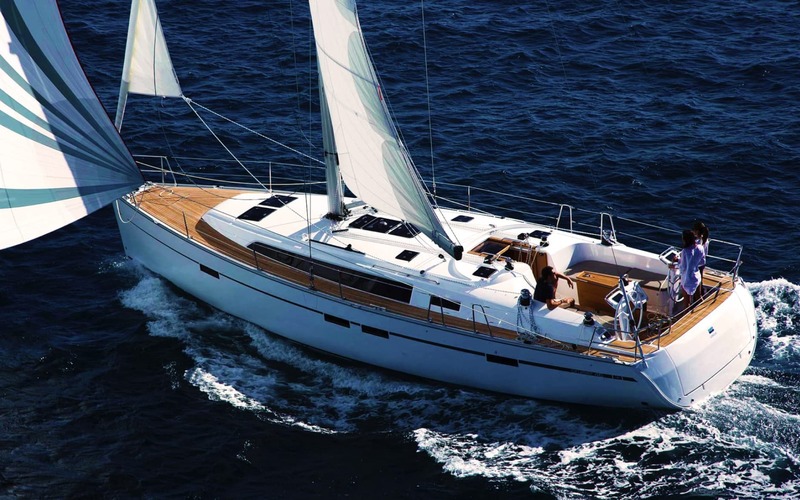 This 4 cabin sailing yacht offers great sailing performance and onboard living conditions. 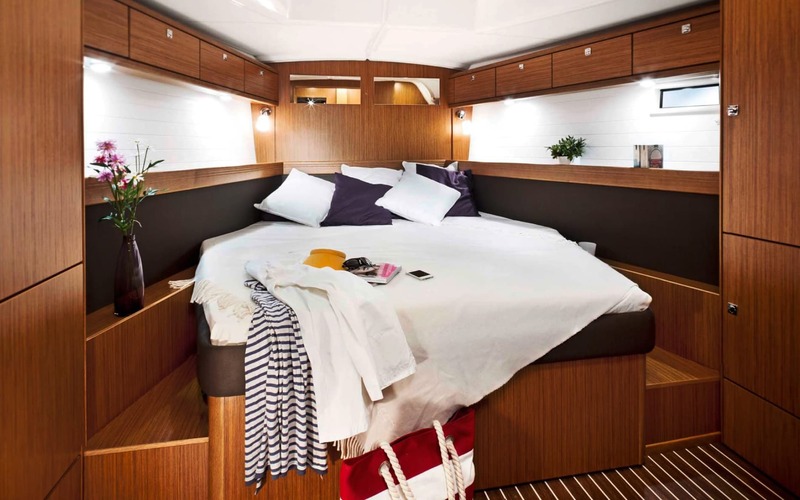 Tolui’s features include 3 bathrooms and a dedicated shower that provide privacy within crew. 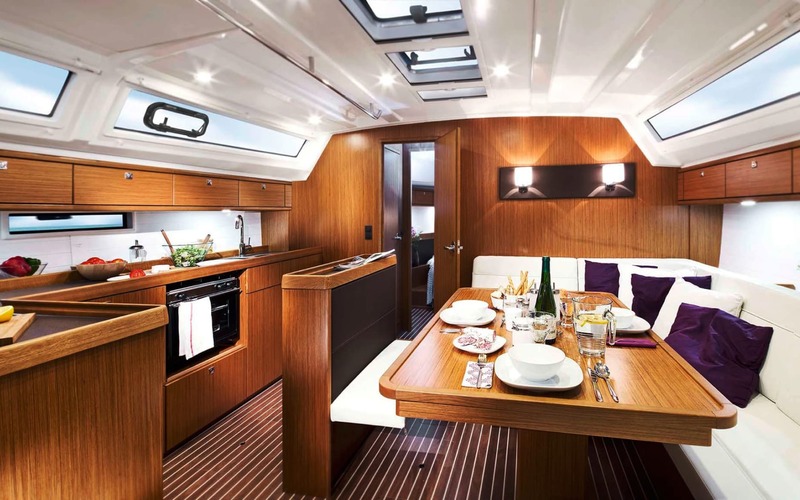 Spacious social areas in the interior and outside of the boat are great for those relaxing moments after the sailing moments either in a marina or in anchorage. 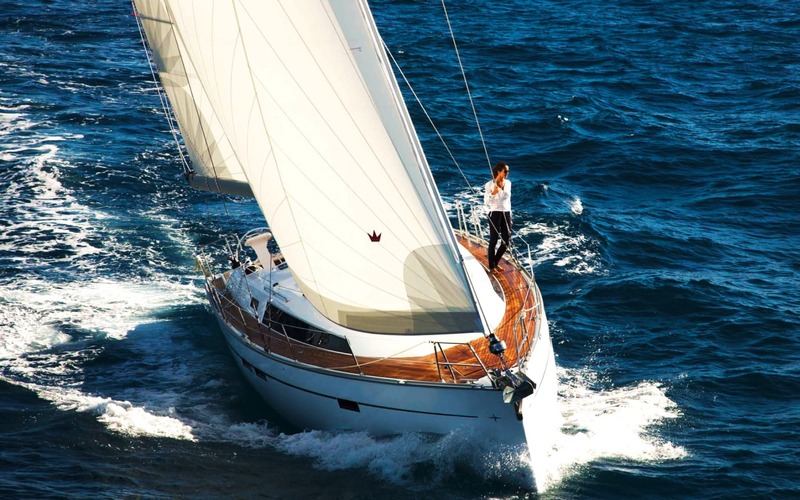 For your security Tolui has modern B&G navigation equipment witch include a big Chartplotter to allow easy and secure passages.